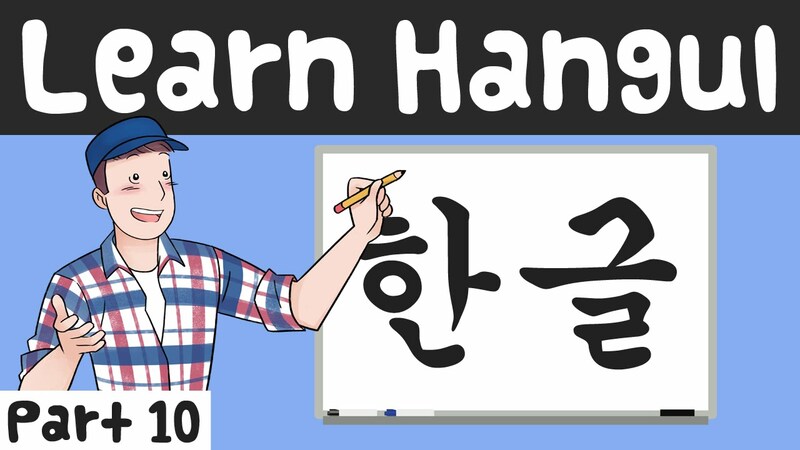 Here's the tenth episode of the new "Learn Hangul" series - a series designed to help you learn the Korean alphabet from the very beginning to the end. So far we've been introduced to the basics. 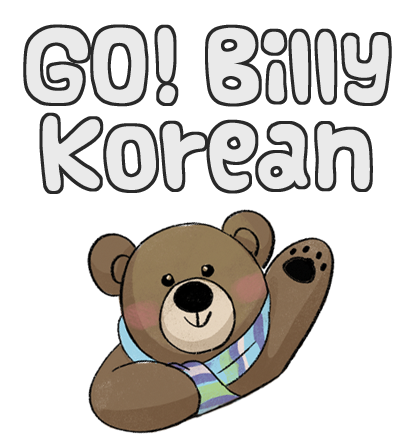 We've covered all of the basic vowels and consonants, all 6 syllable blocks, double consonants, and strong consonants. Today's episode will cover diphthongs. Stay tuned for more! 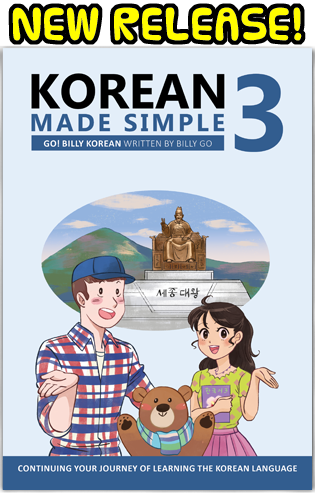 New episodes of this series will be posted once a month until it is finished.